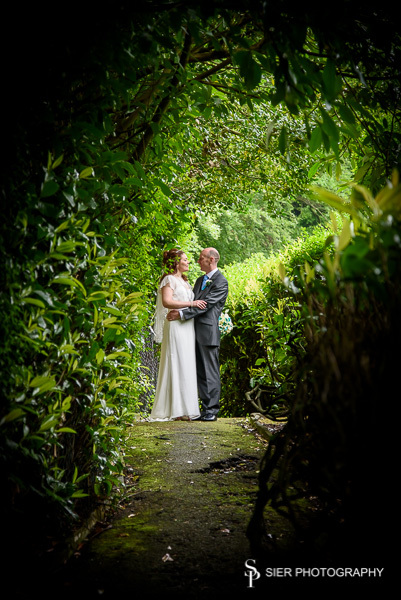 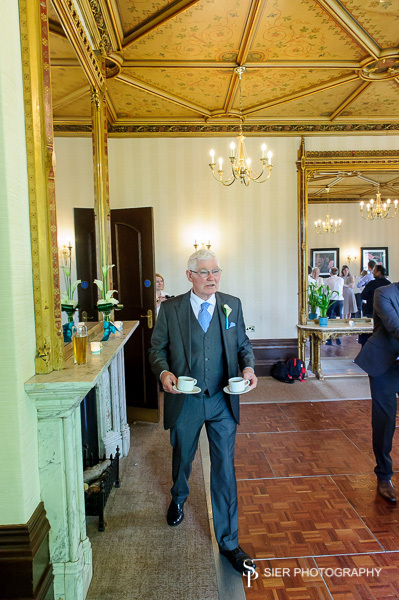 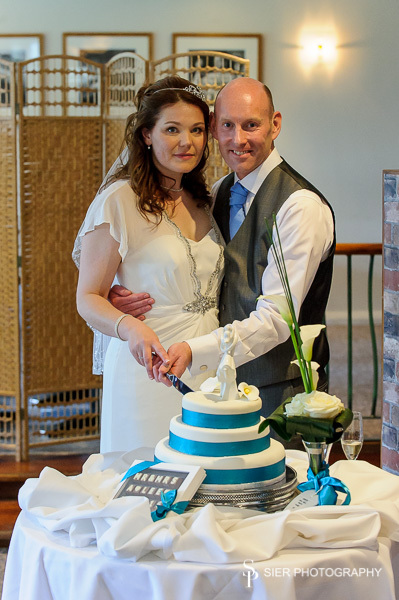 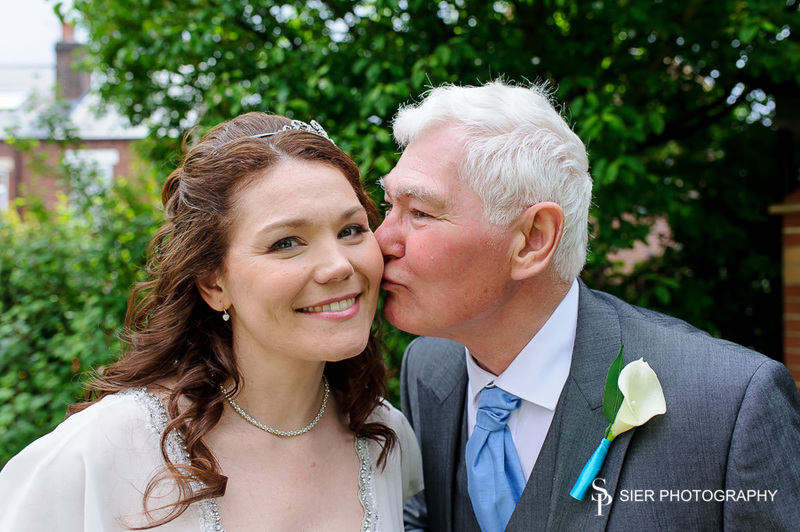 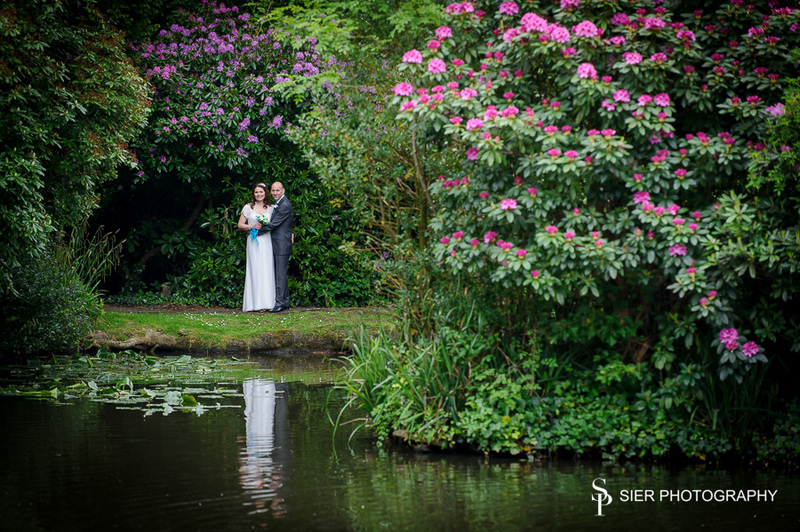 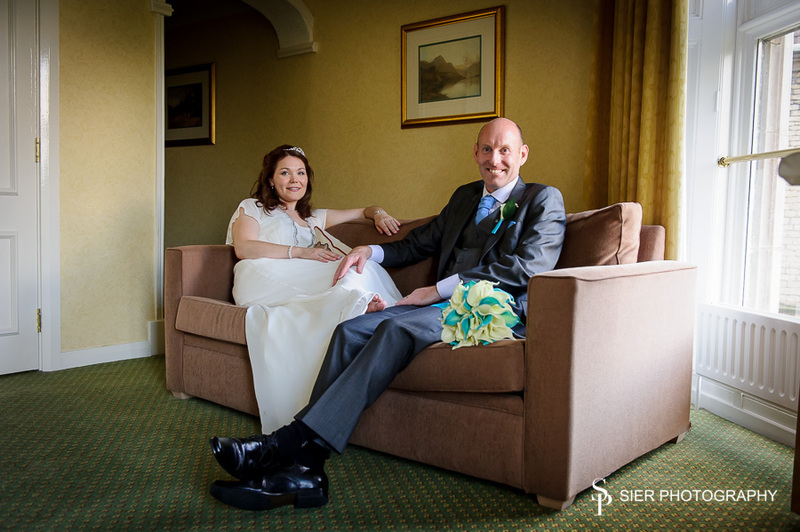 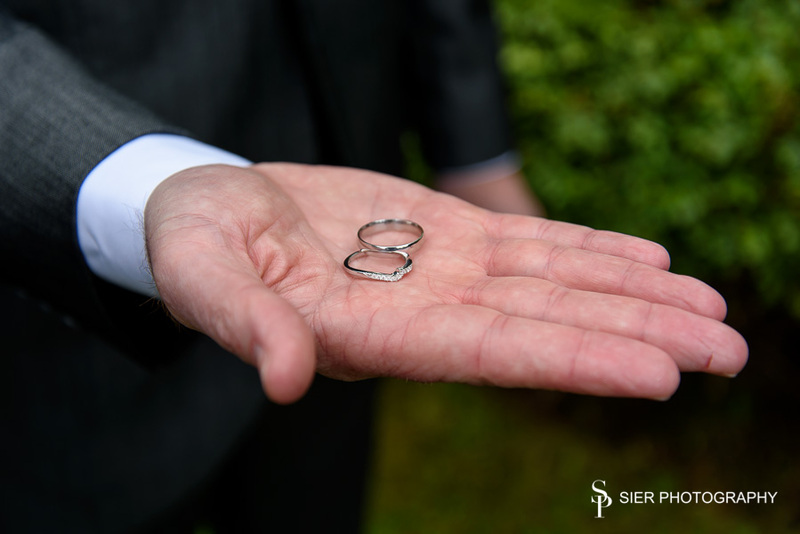 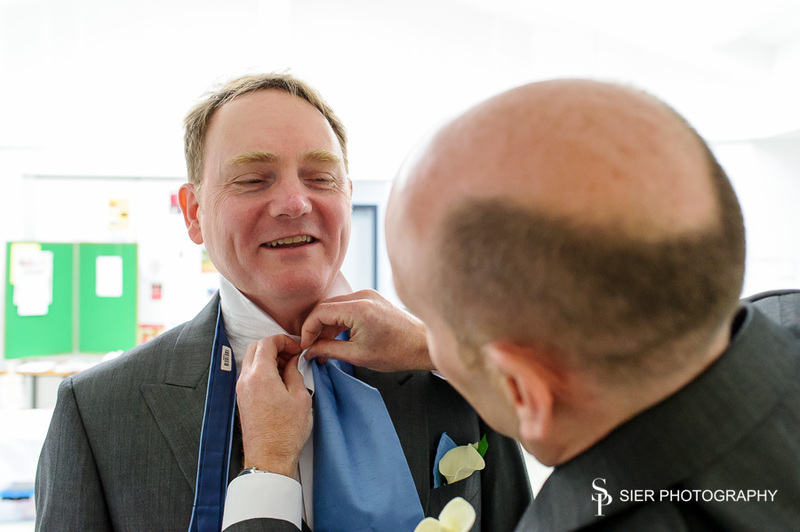 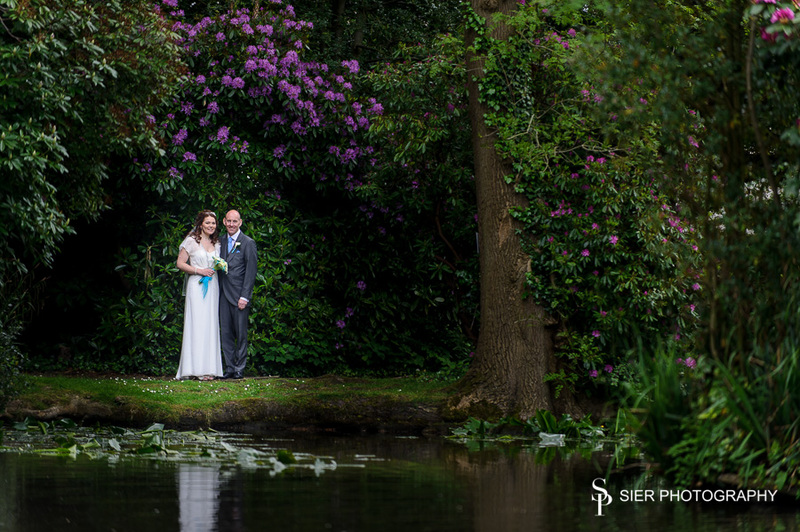 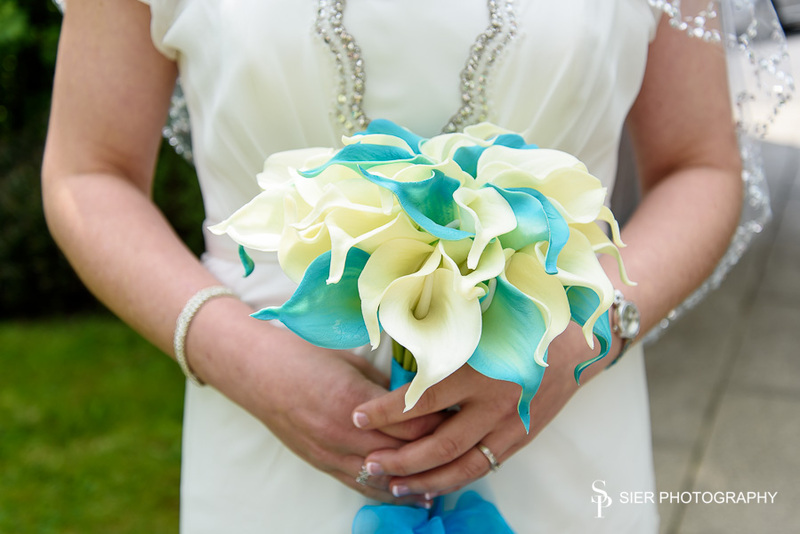 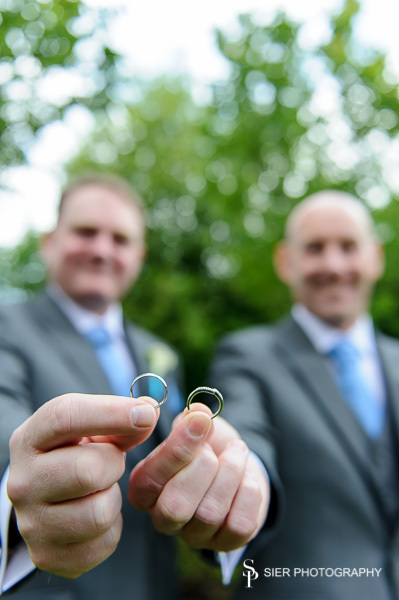 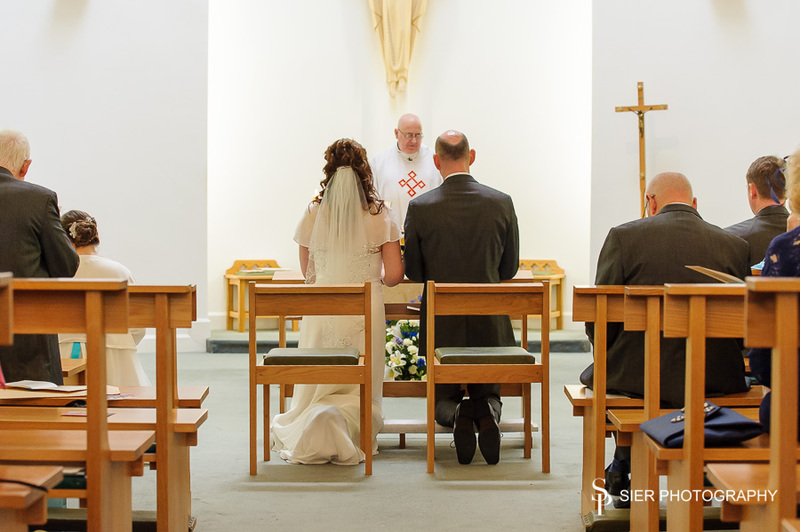 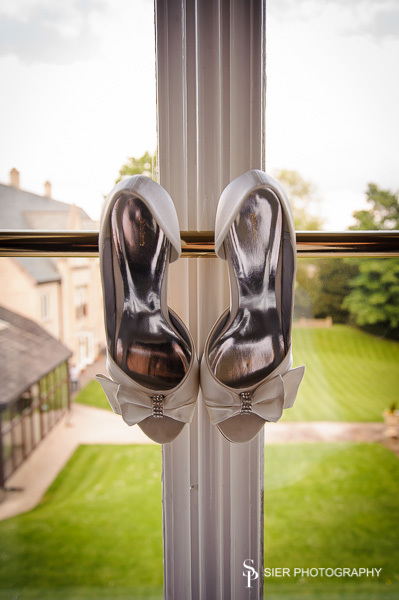 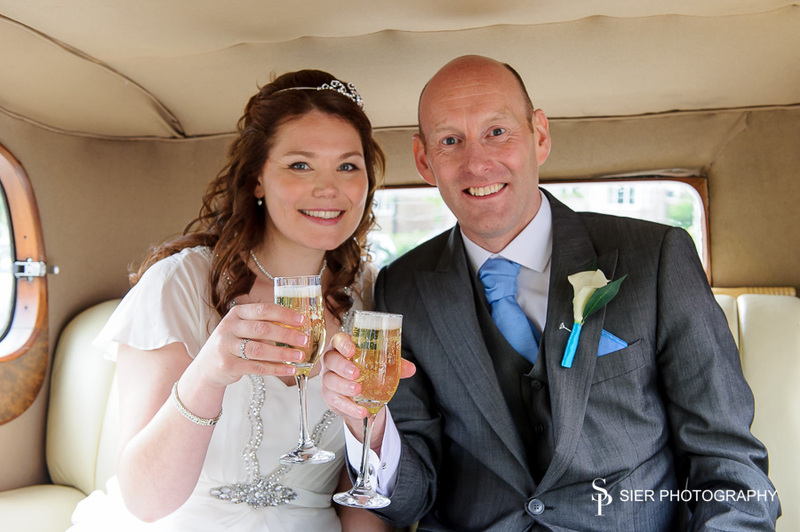 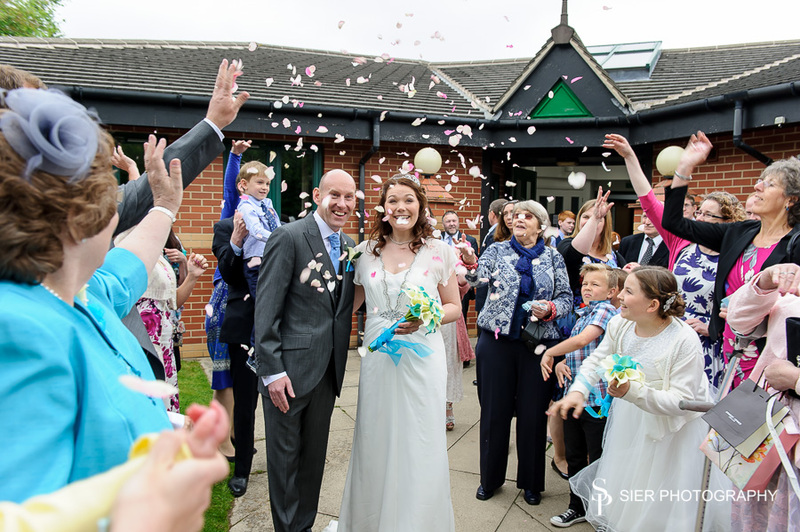 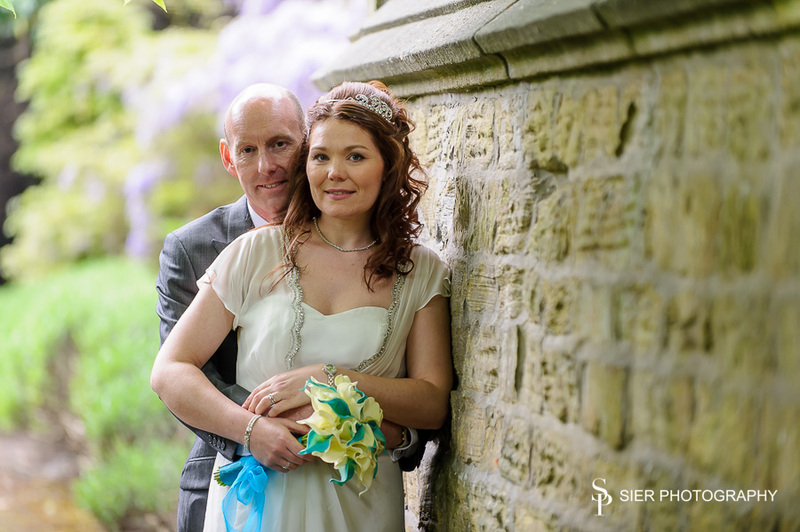 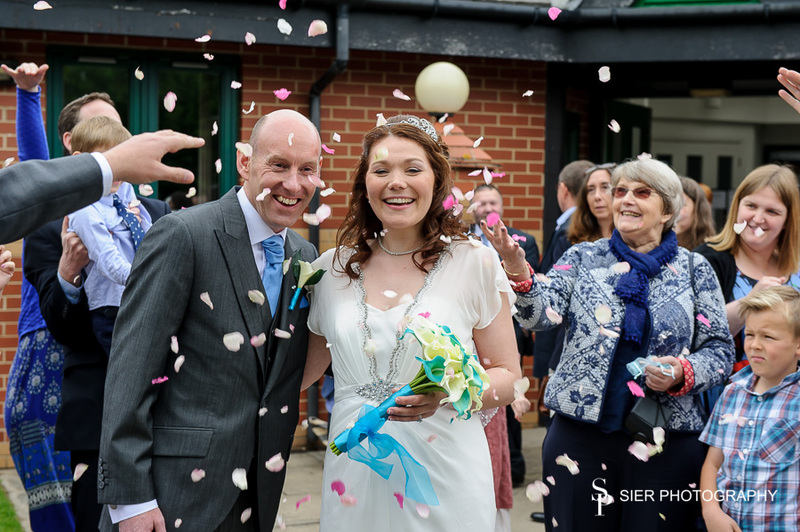 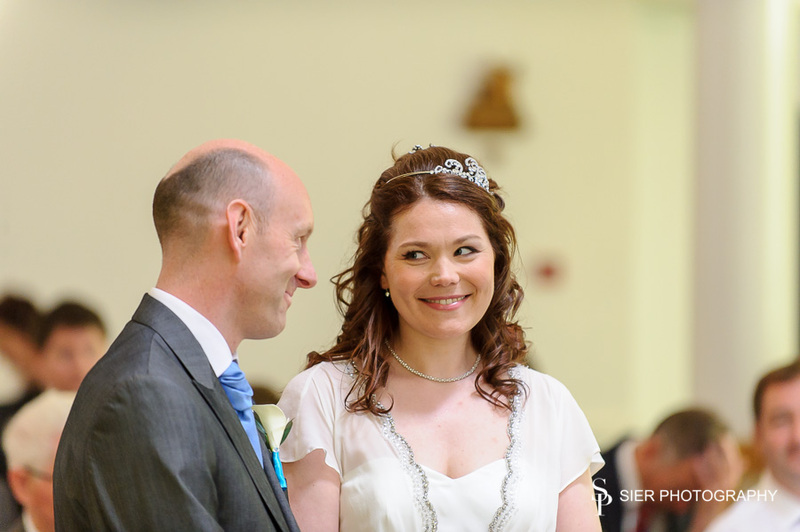 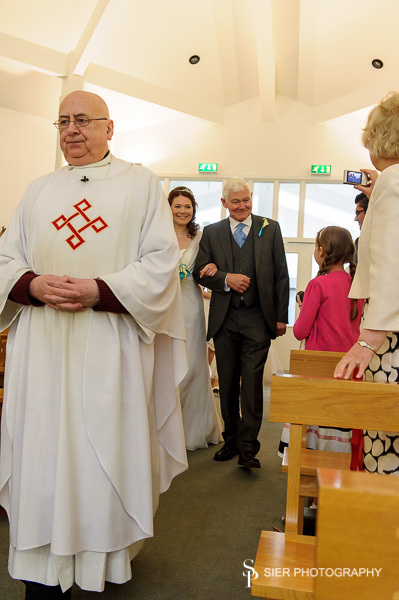 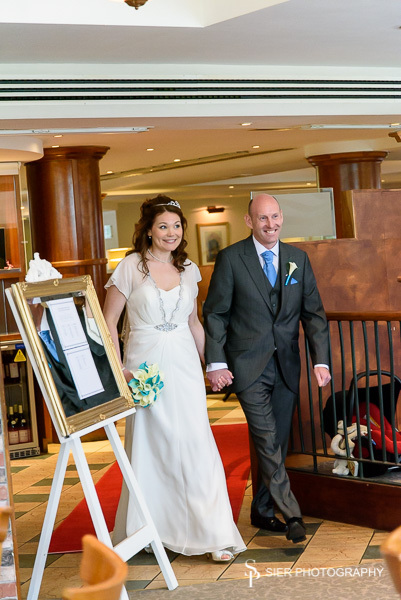 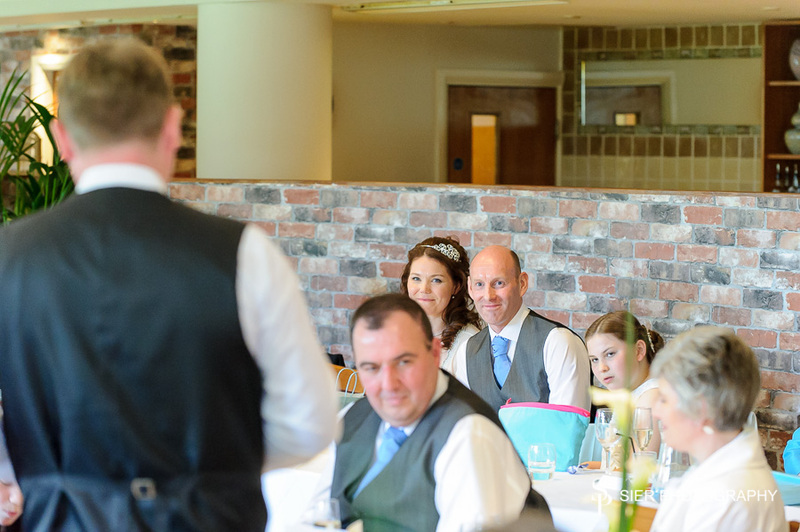 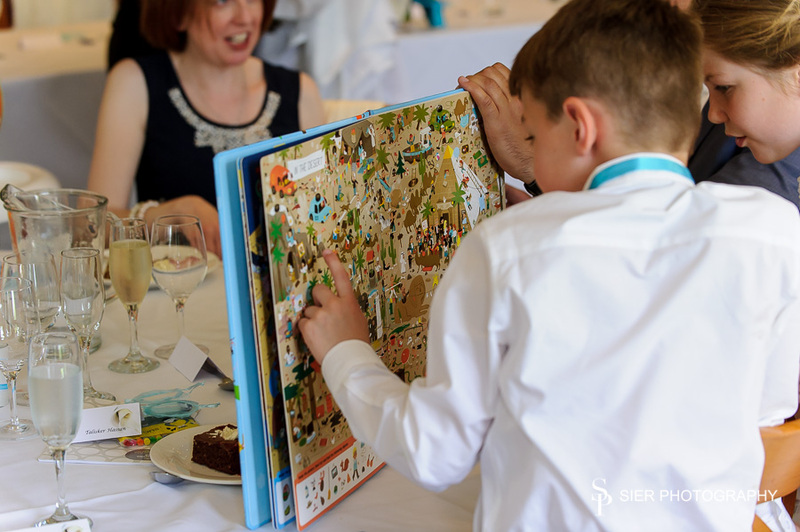 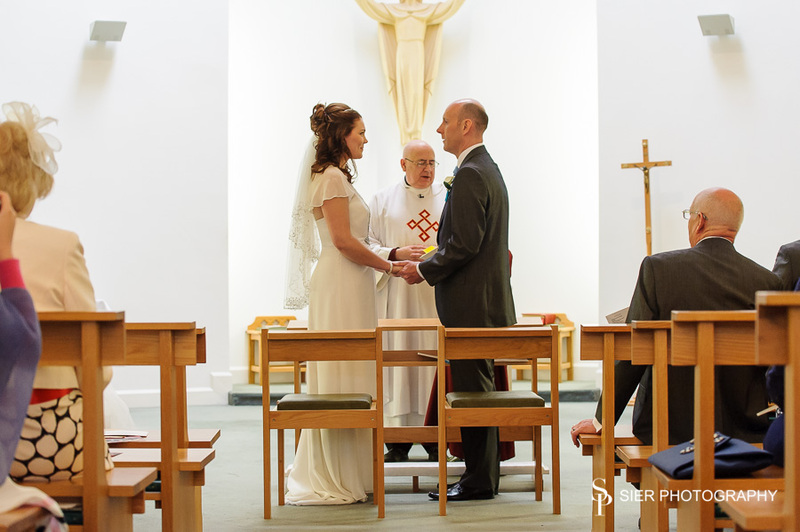 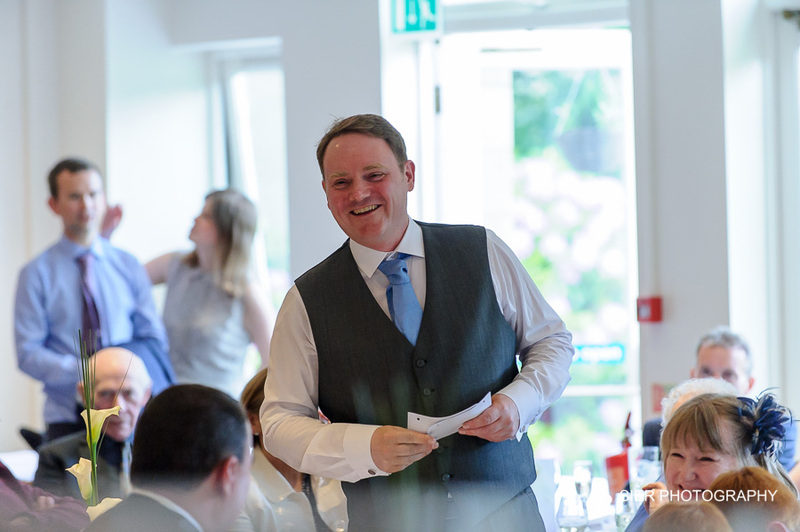 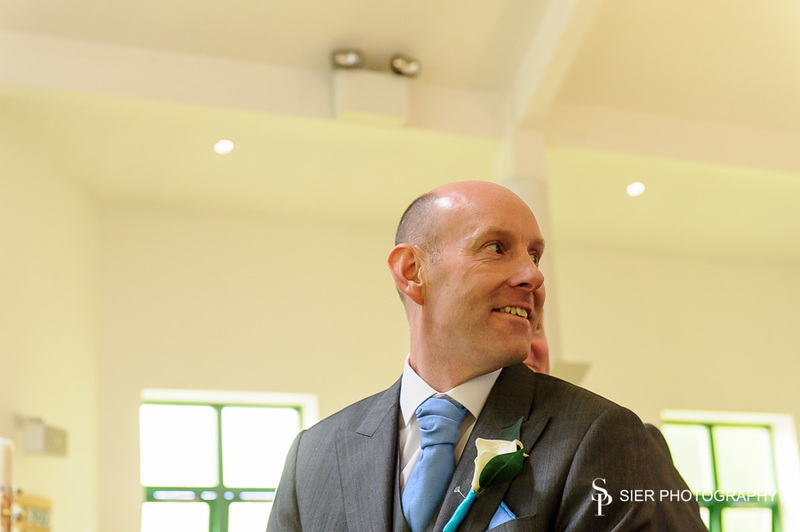 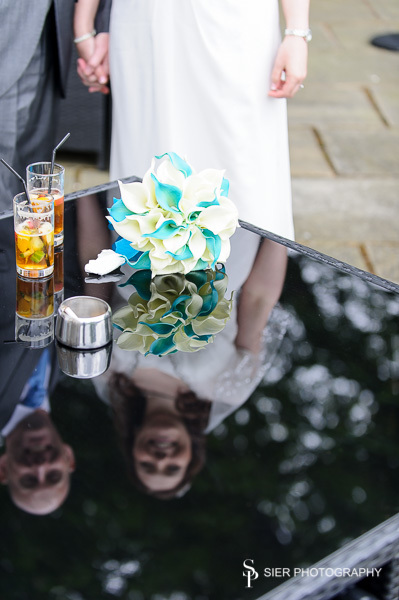 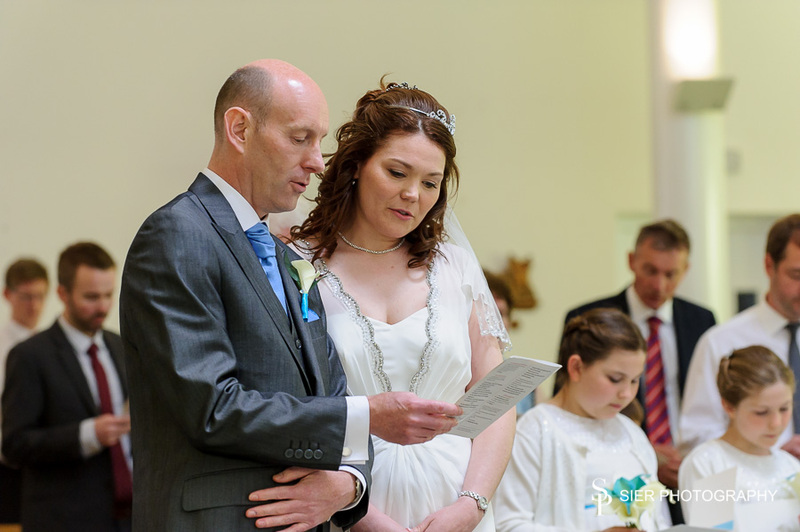 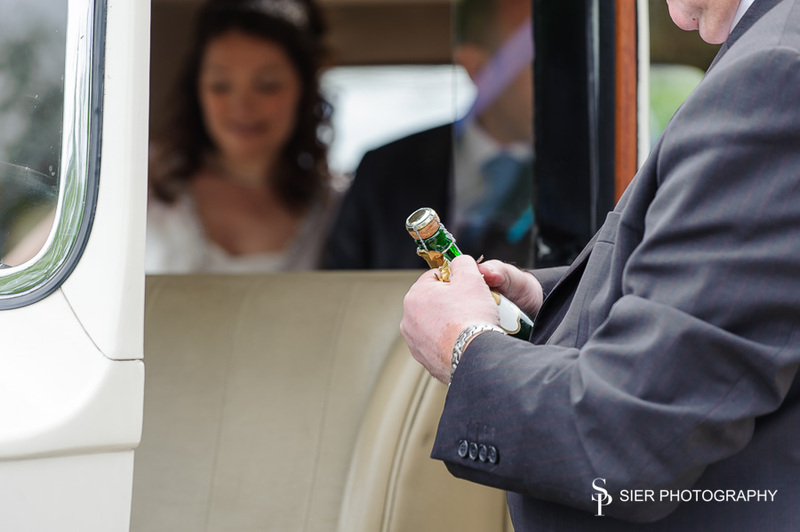 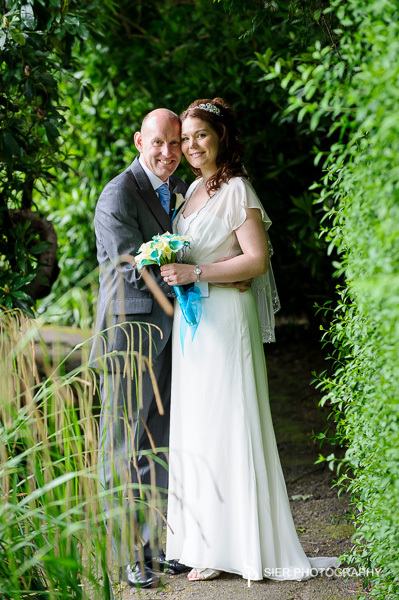 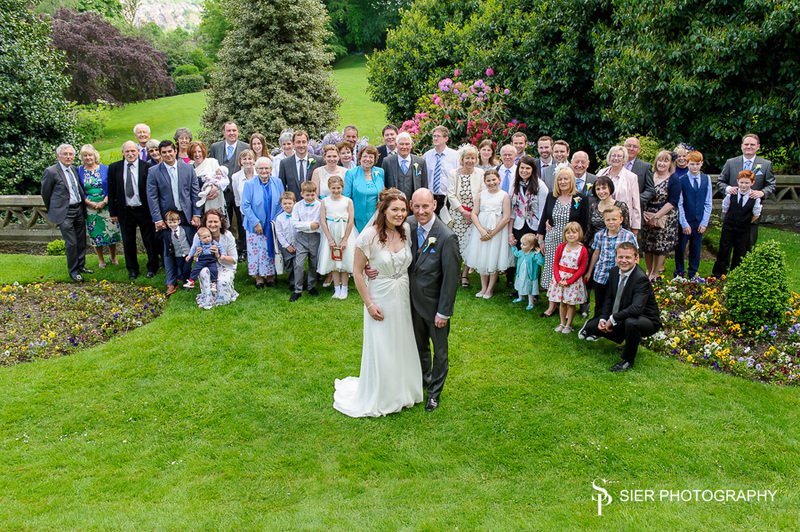 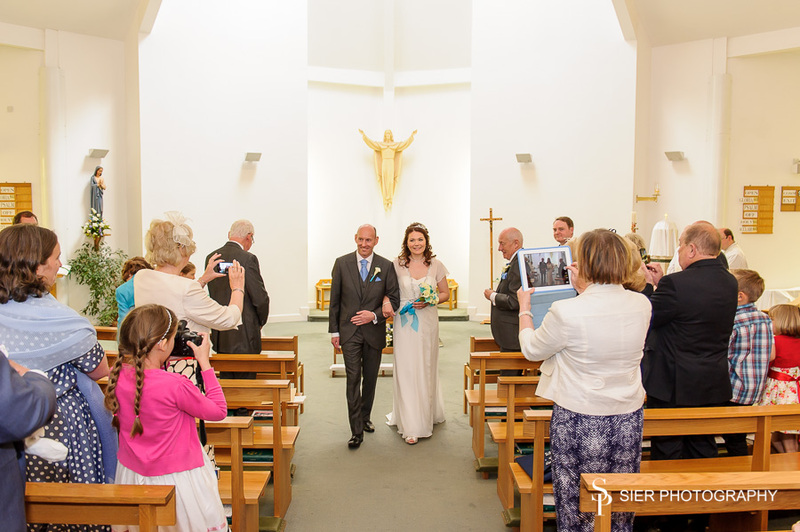 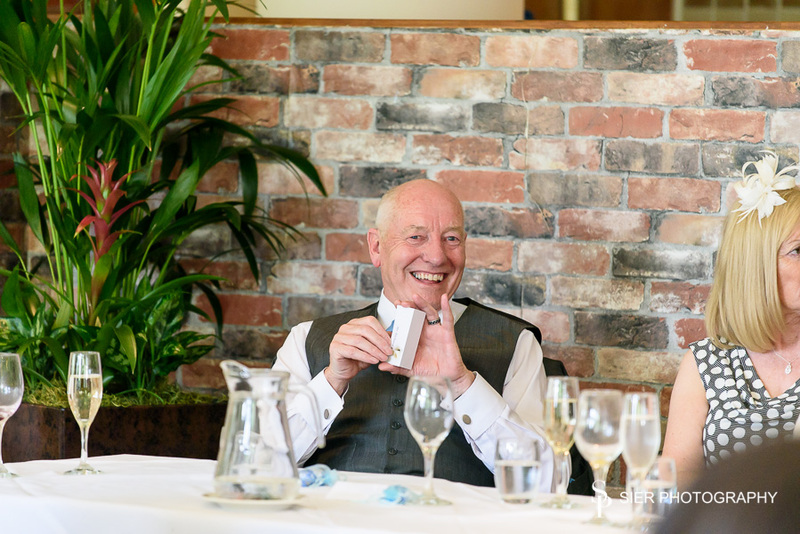 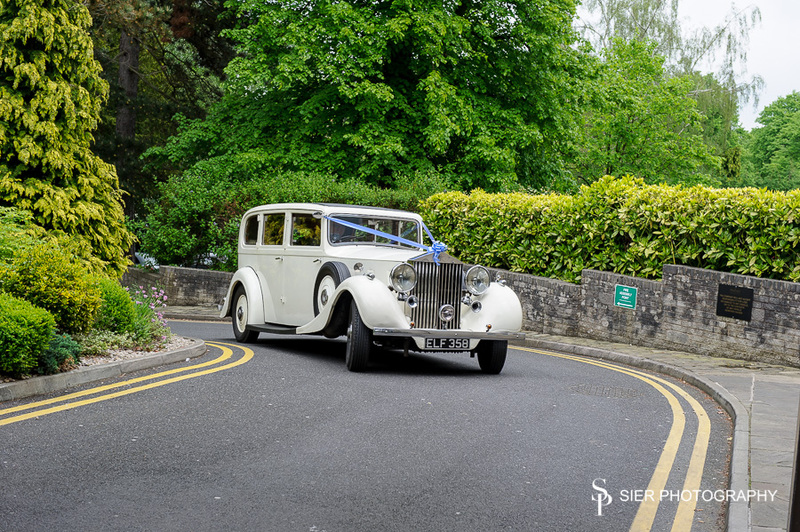 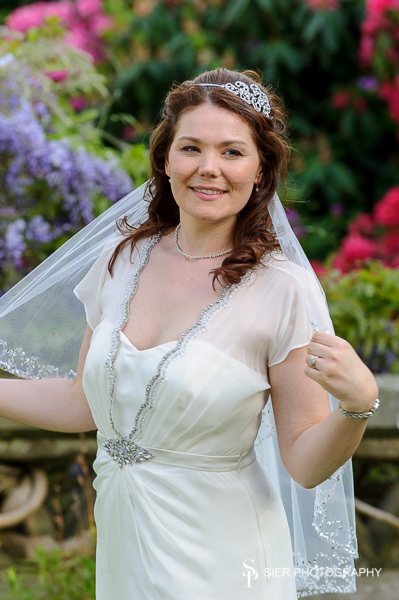 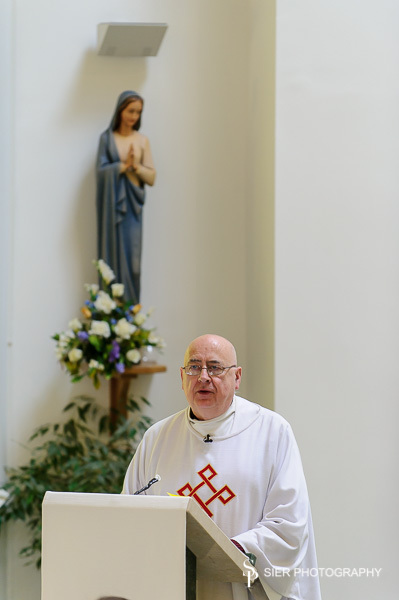 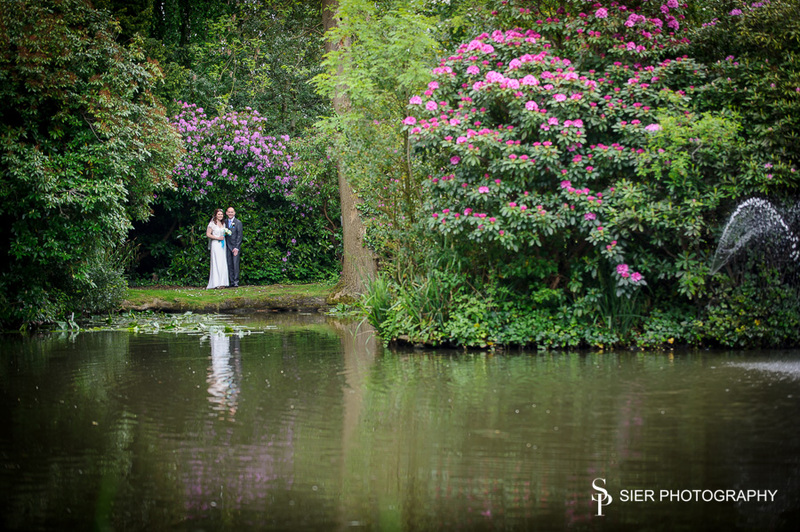 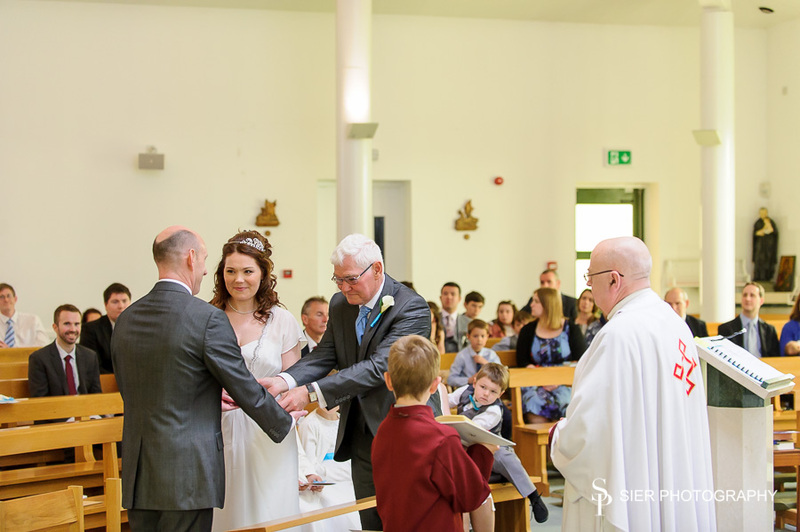 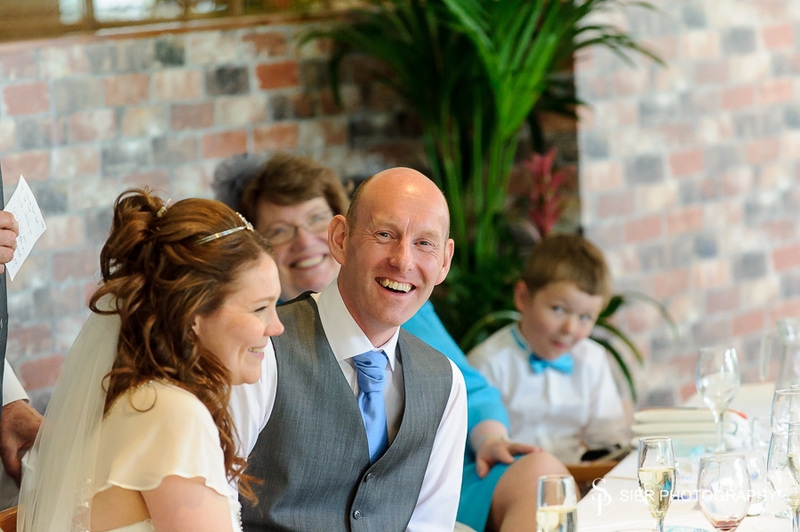 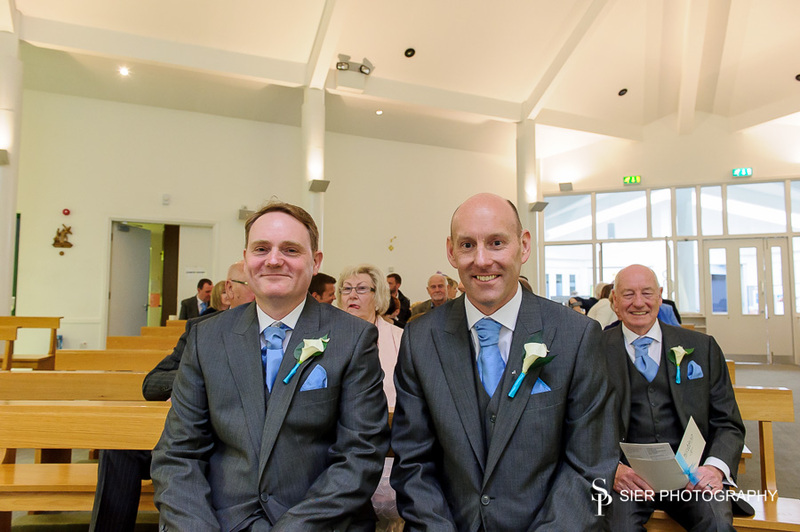 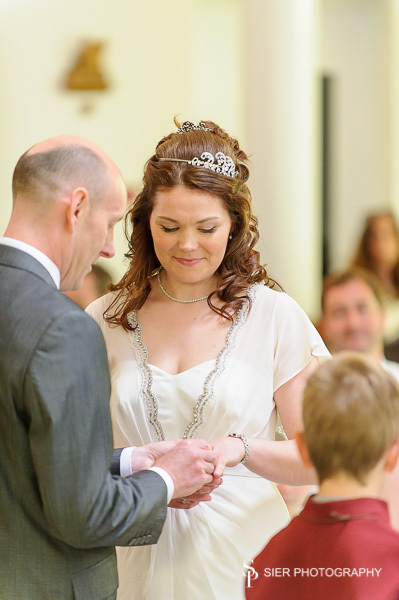 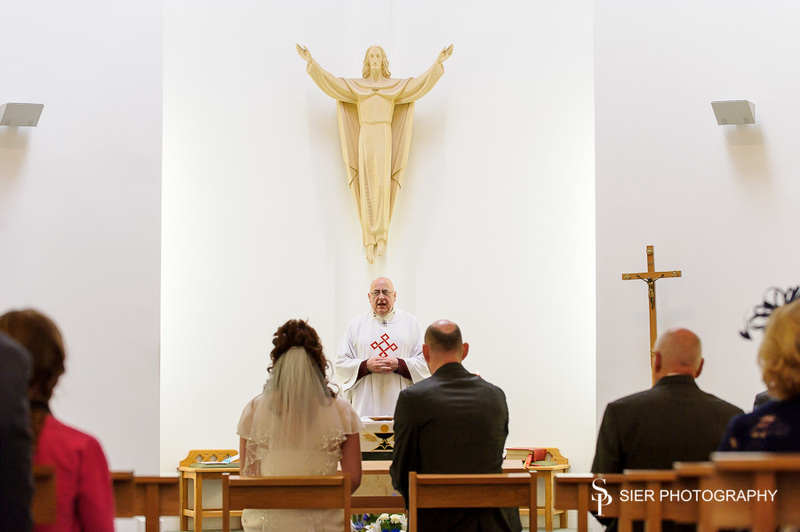 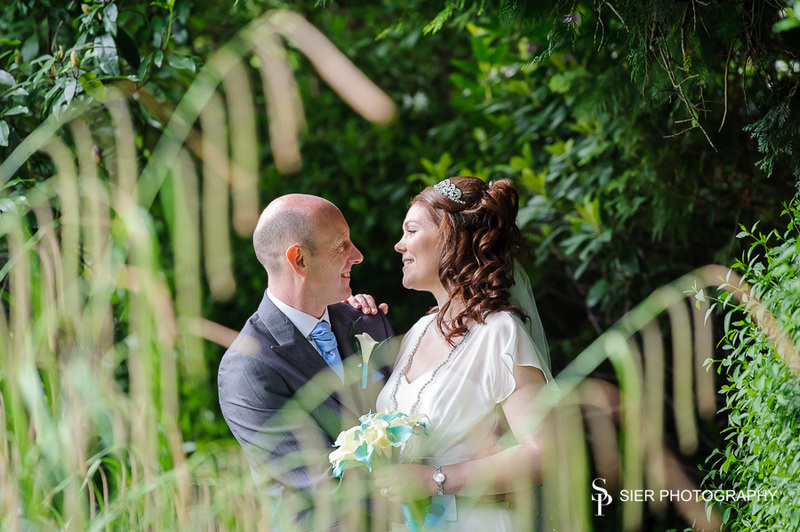 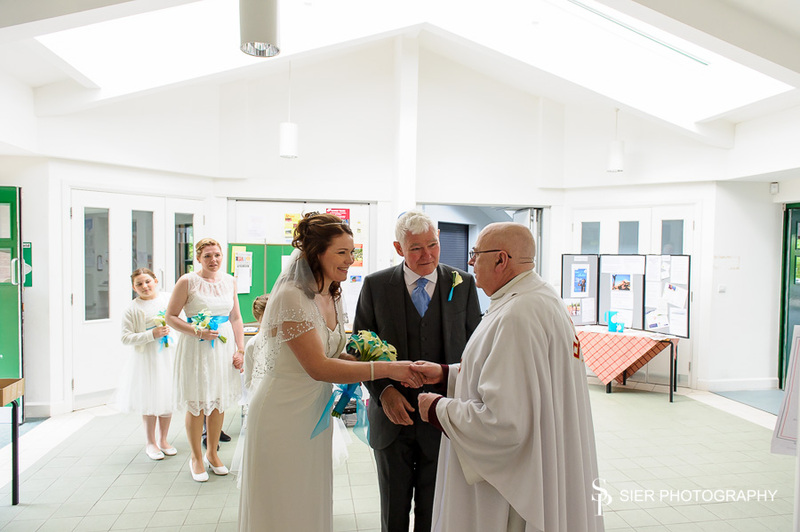 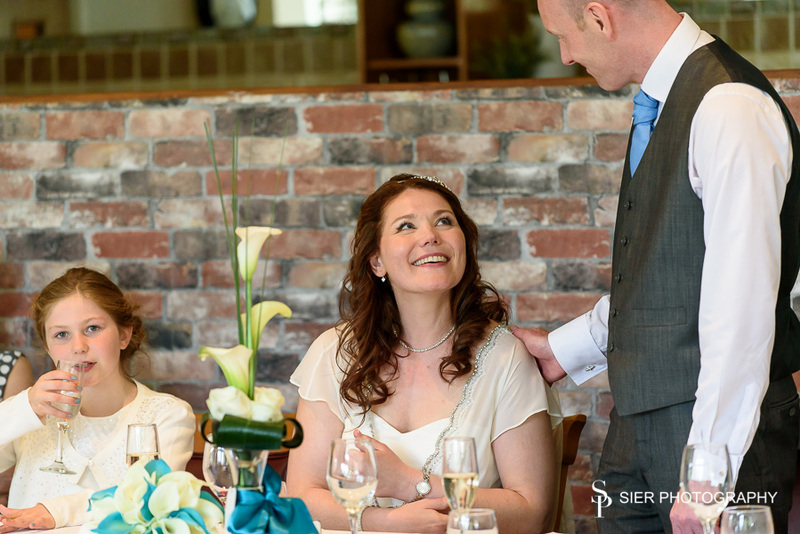 The Wedding of Anne-Marie and Andrew took place at St Vincent’s church in Crookes followed by a Wedding Reception at The Kenwood Hall Hotel. 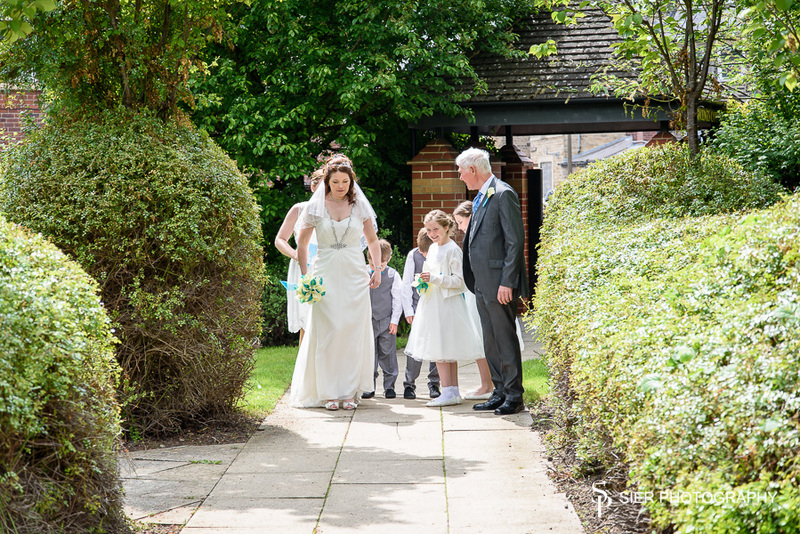 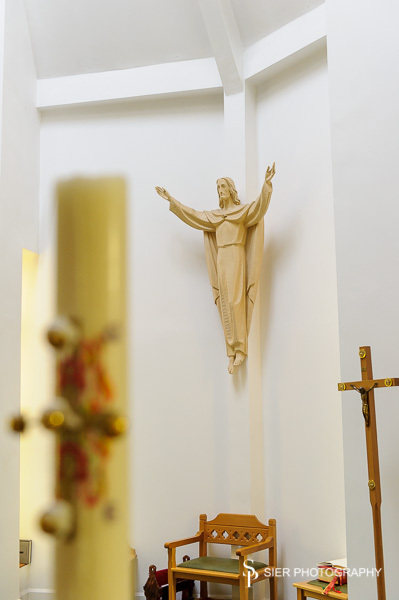 St. Vincent’s is a beautiful little church tucked away just off Crookes, it was the first time we had photographed here and I hope it isn’t the last. 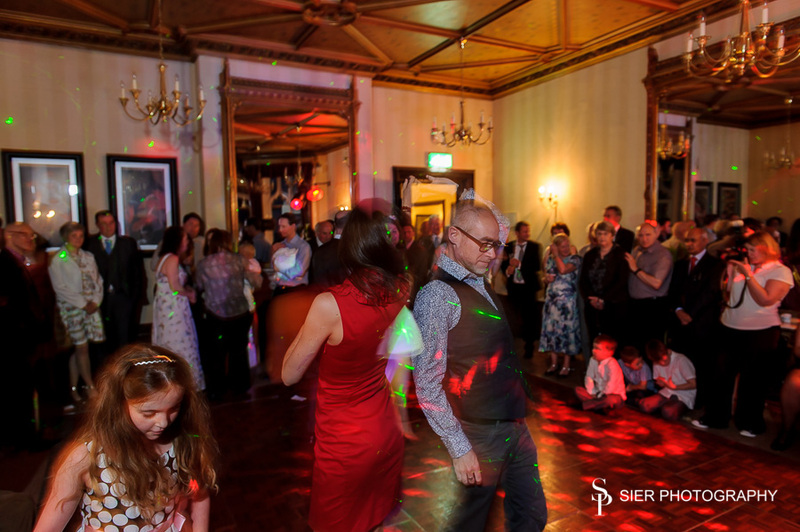 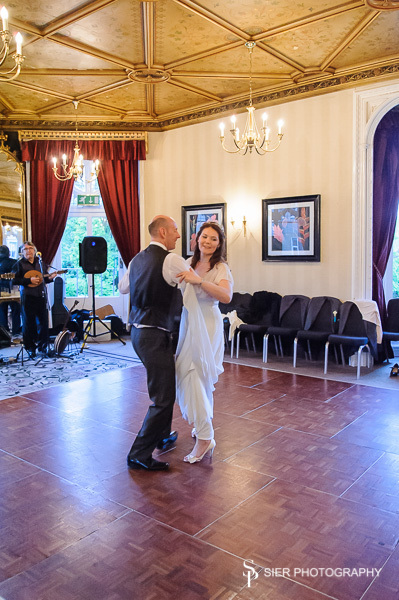 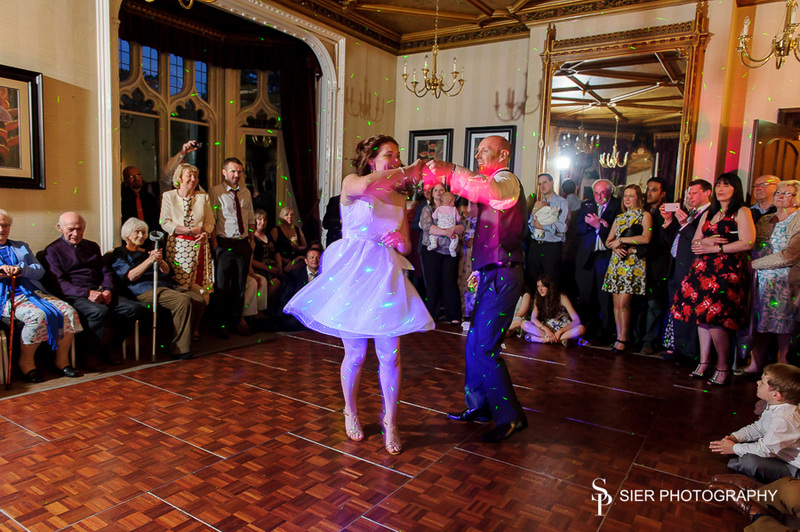 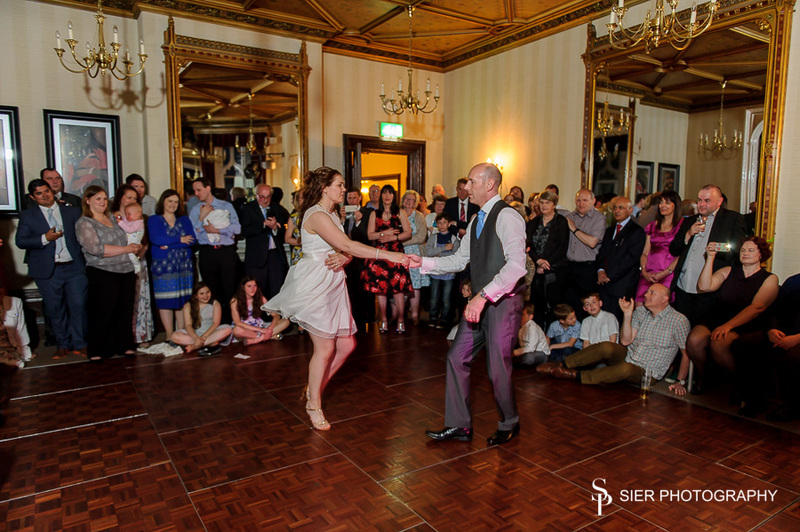 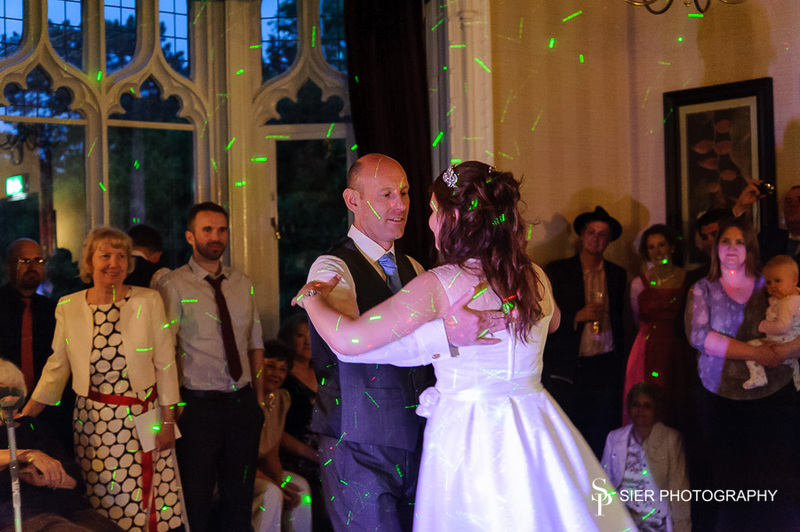 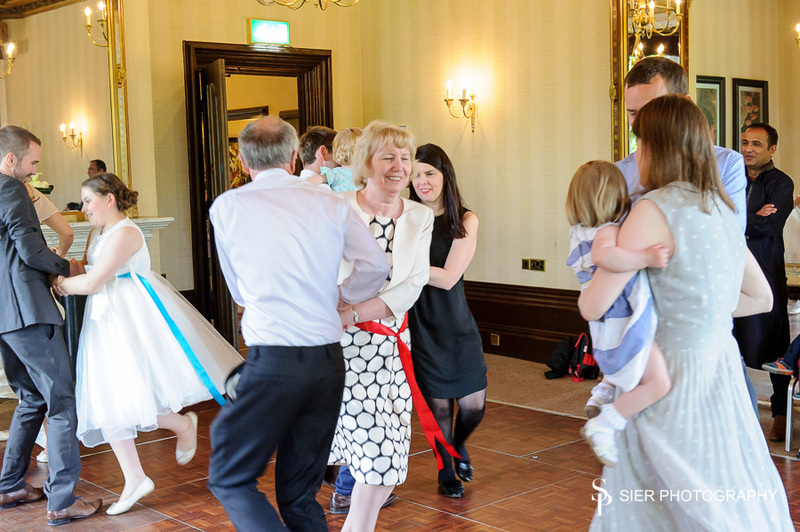 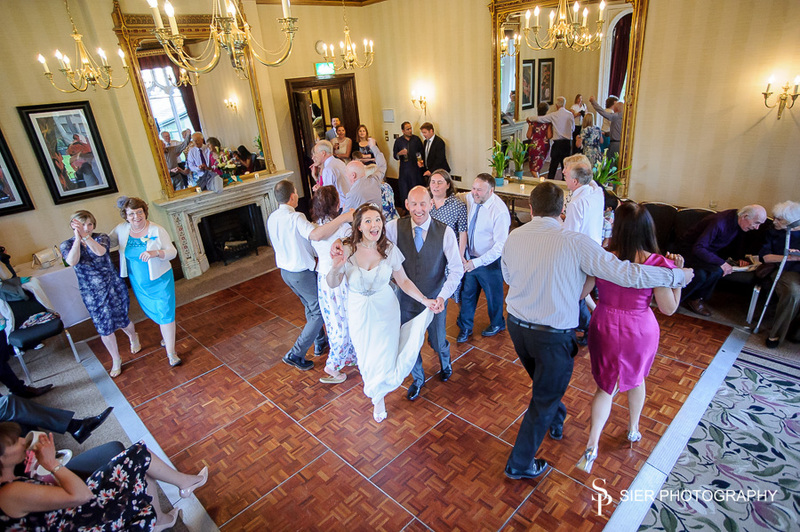 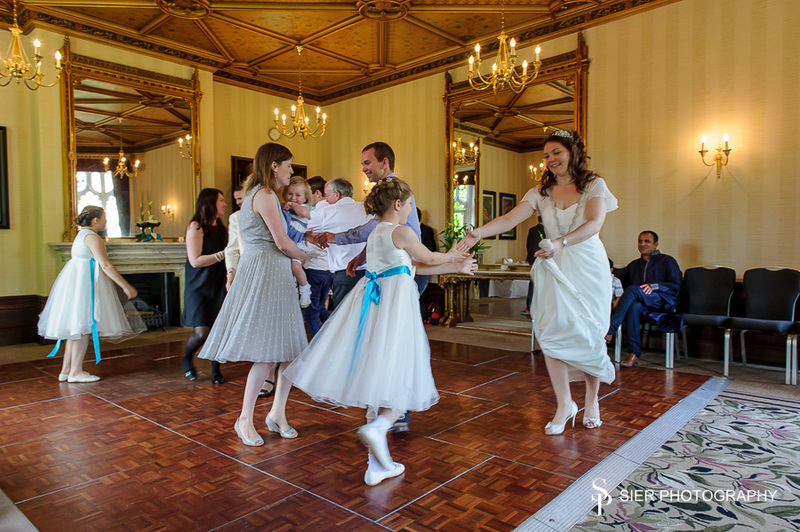 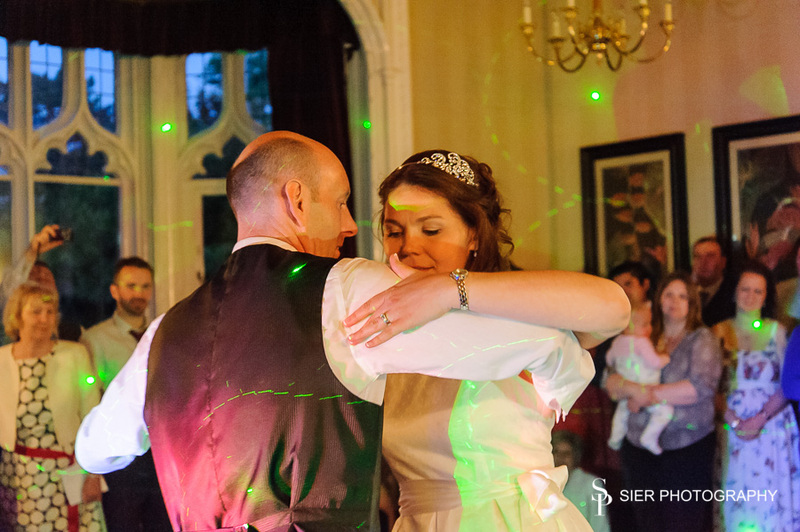 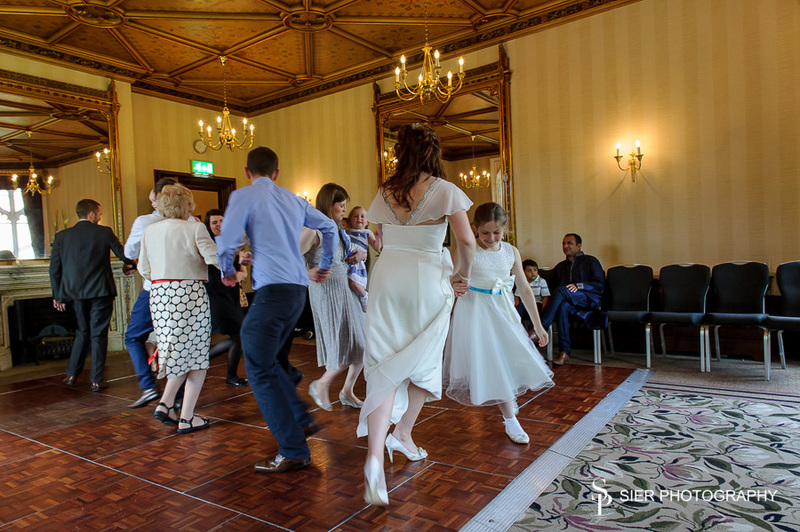 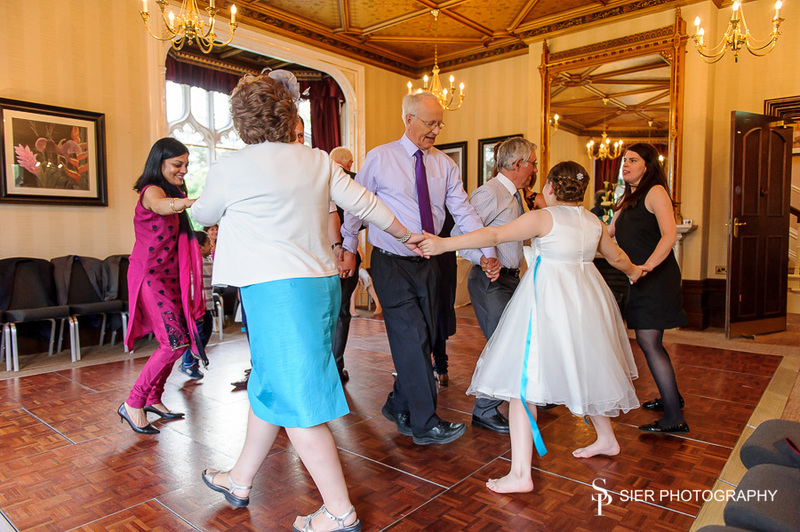 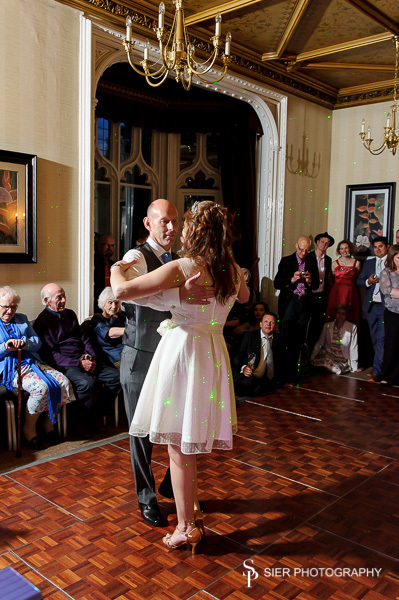 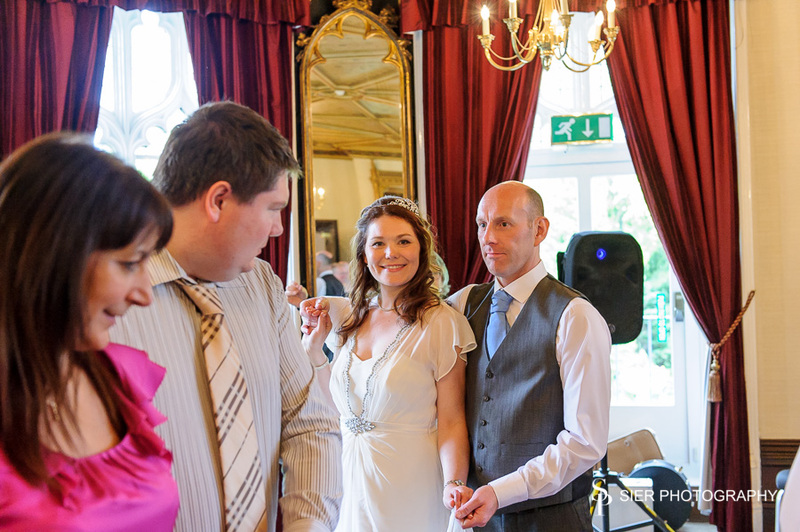 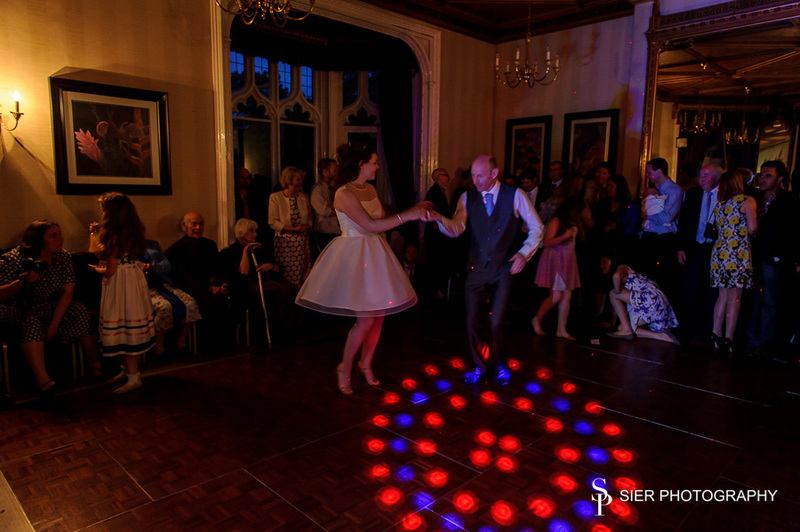 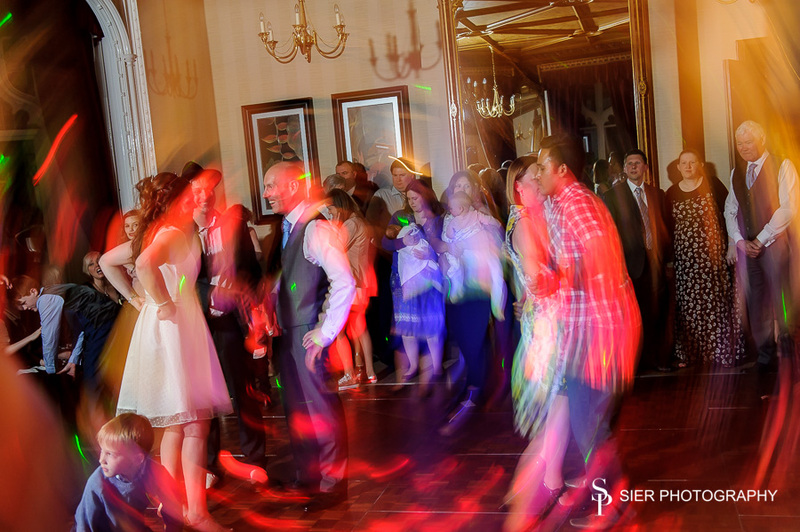 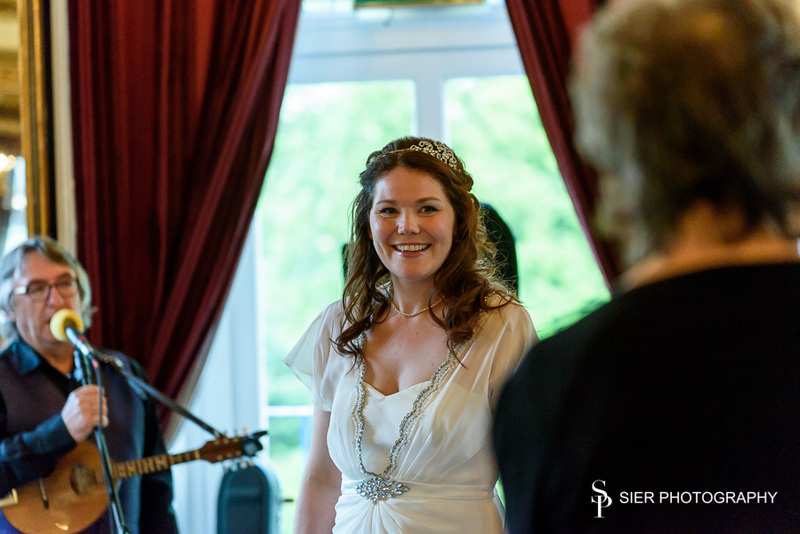 The Reception took place at Kenwood Hall complete with a Ceilidh, the dancing went on for some considerable time! 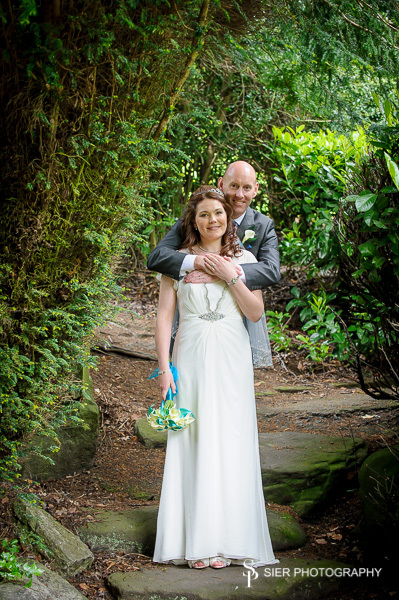 Sometimes the sun does shine in Sheffield! 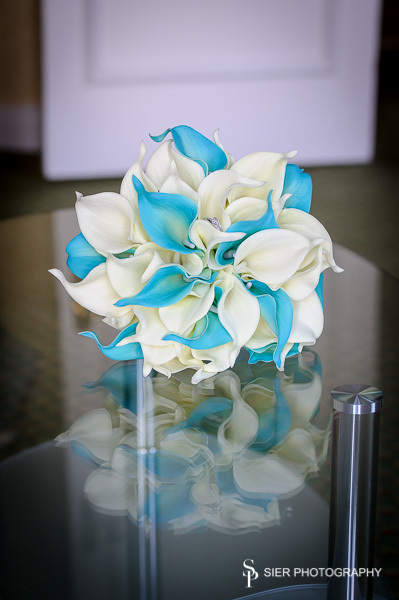 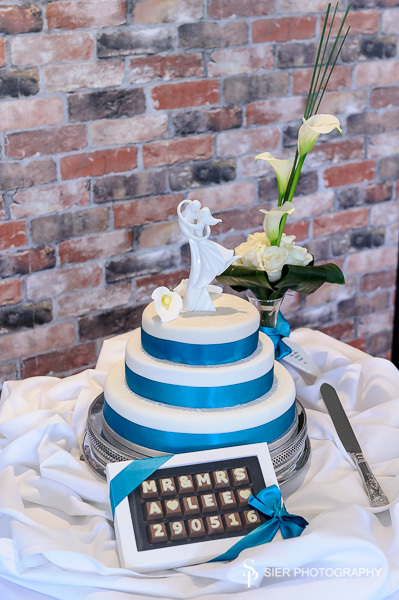 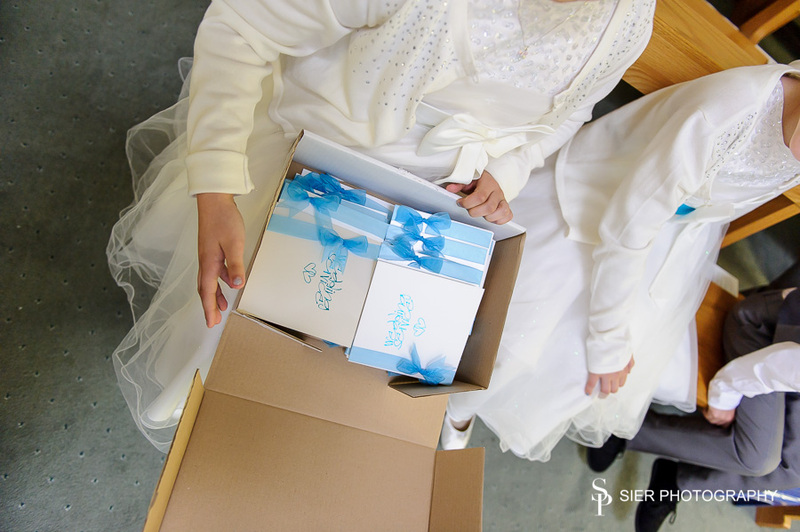 The couple are avid dancers with the dance theme carried into the cake topper! 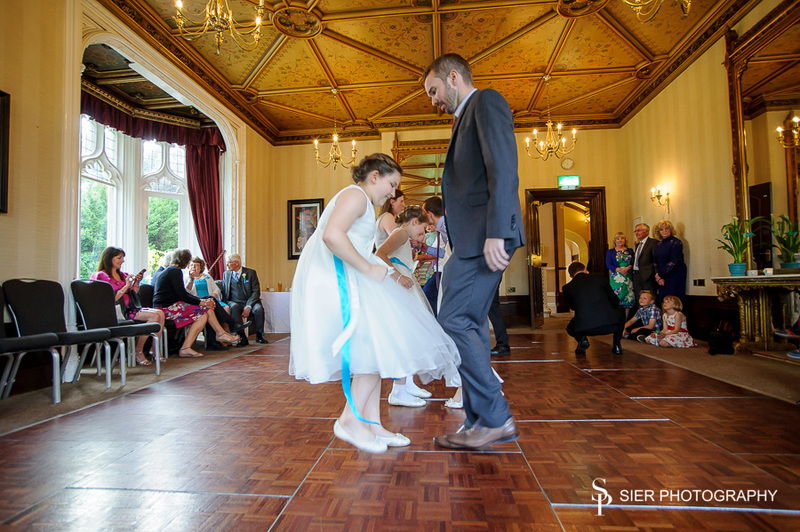 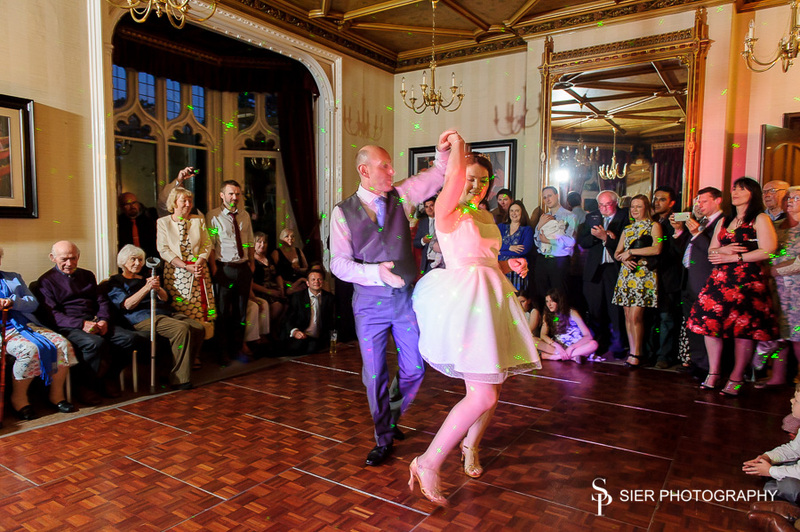 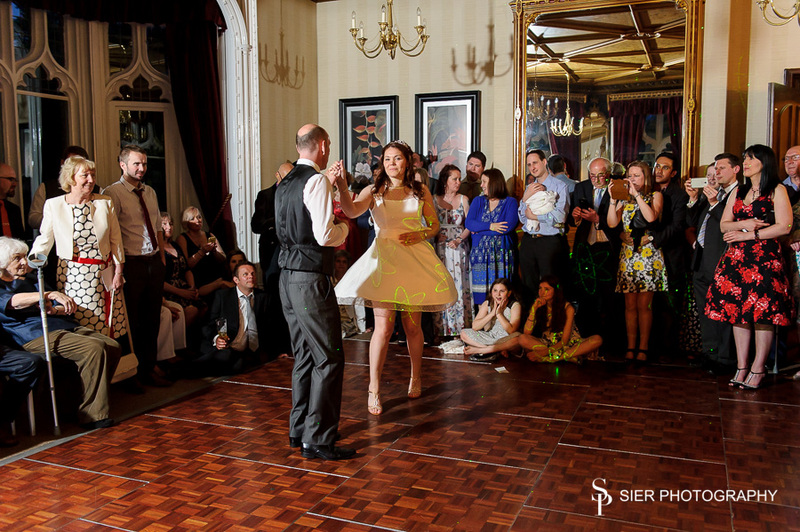 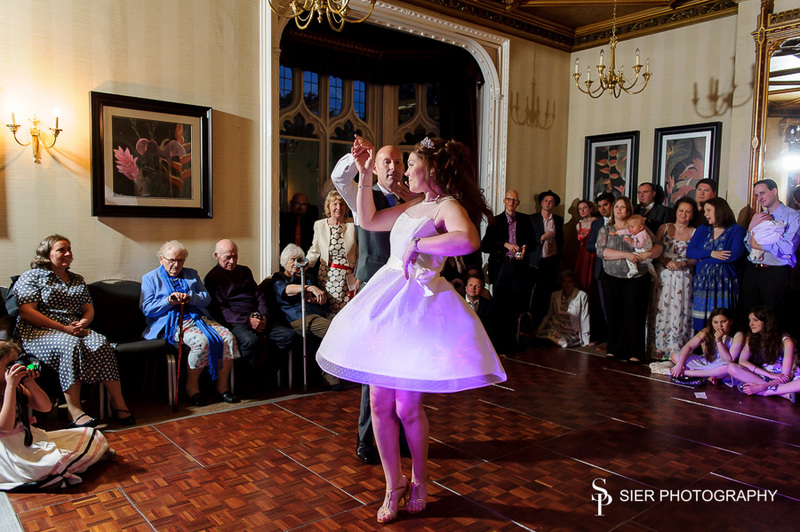 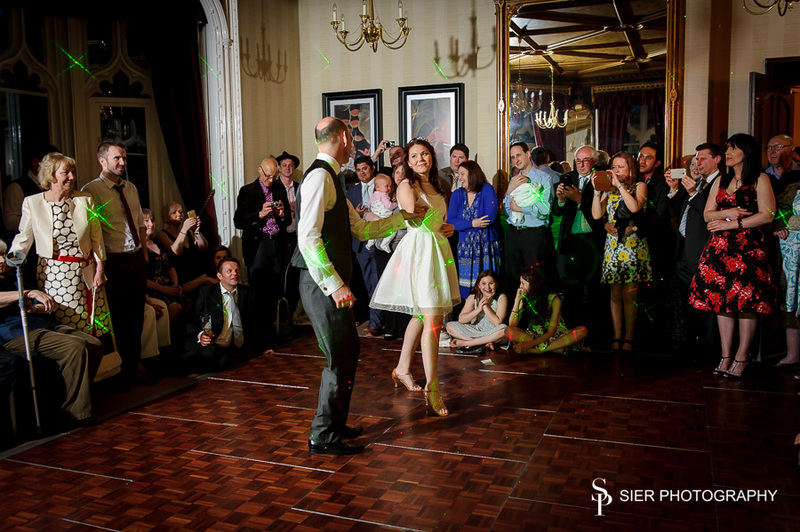 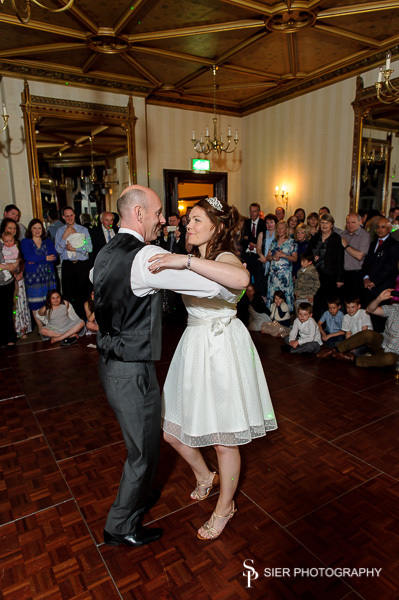 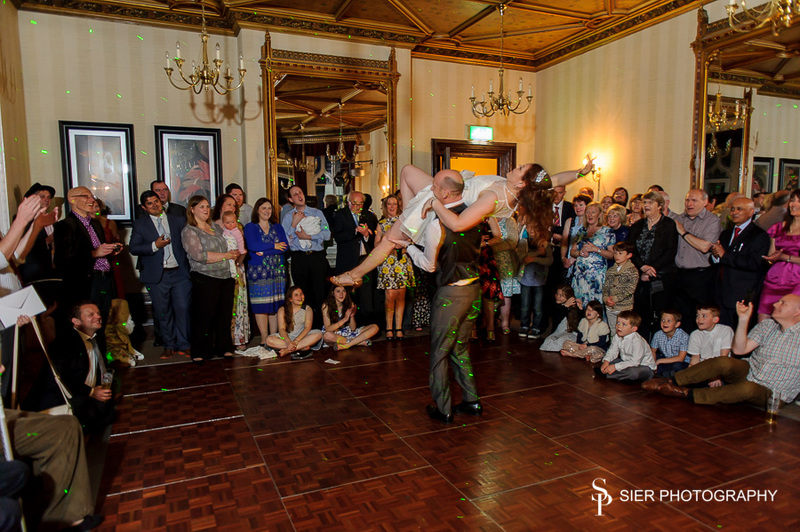 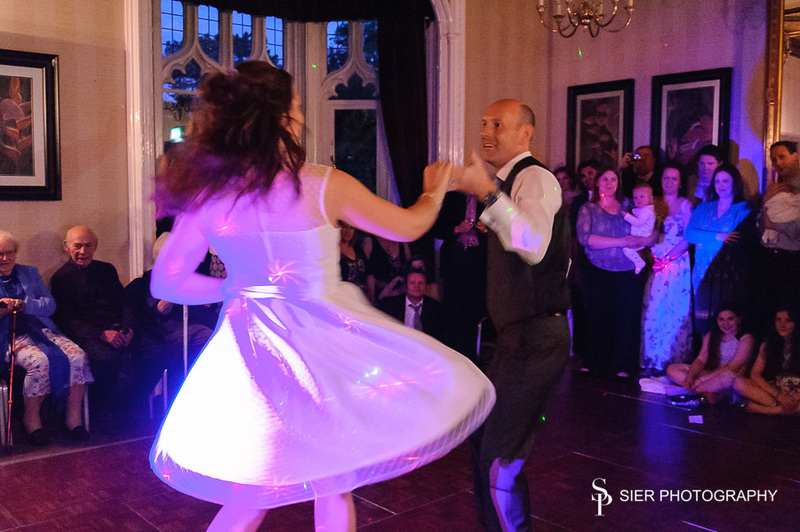 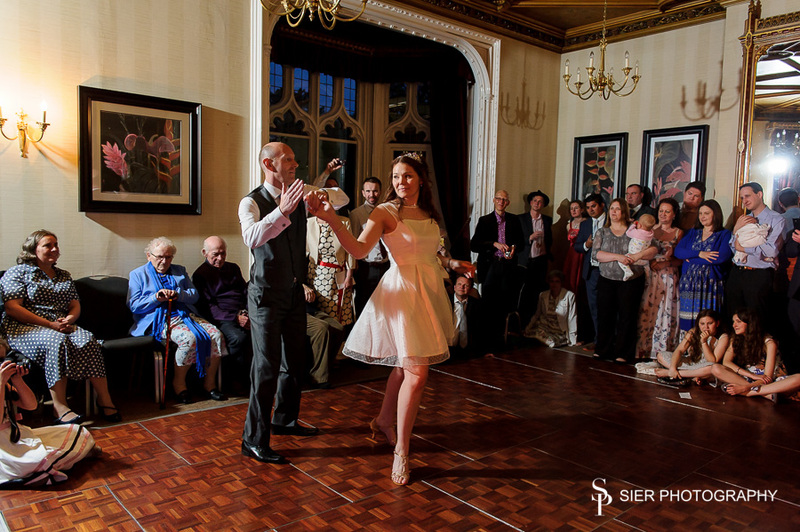 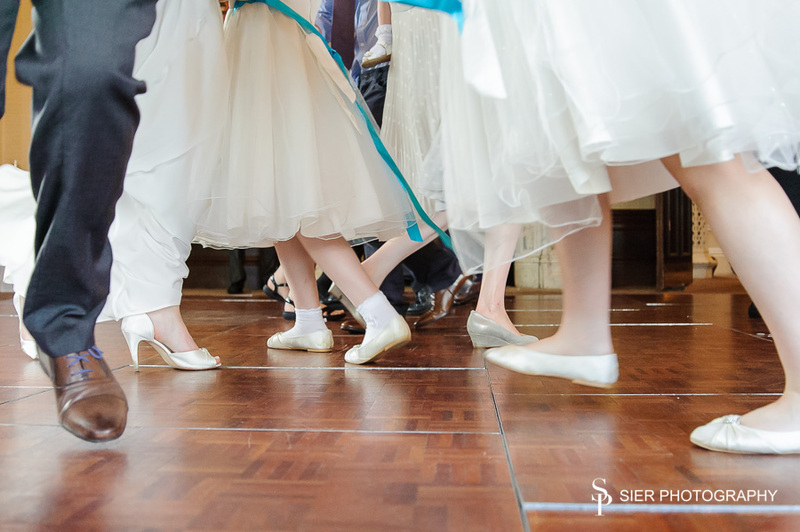 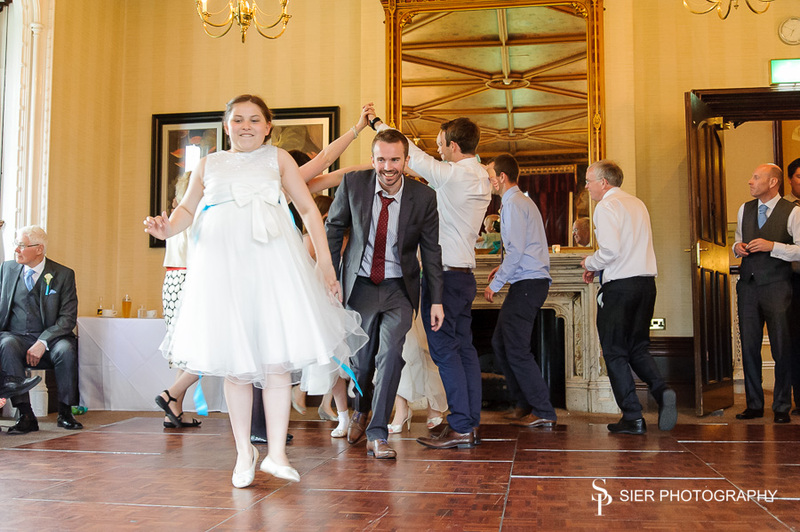 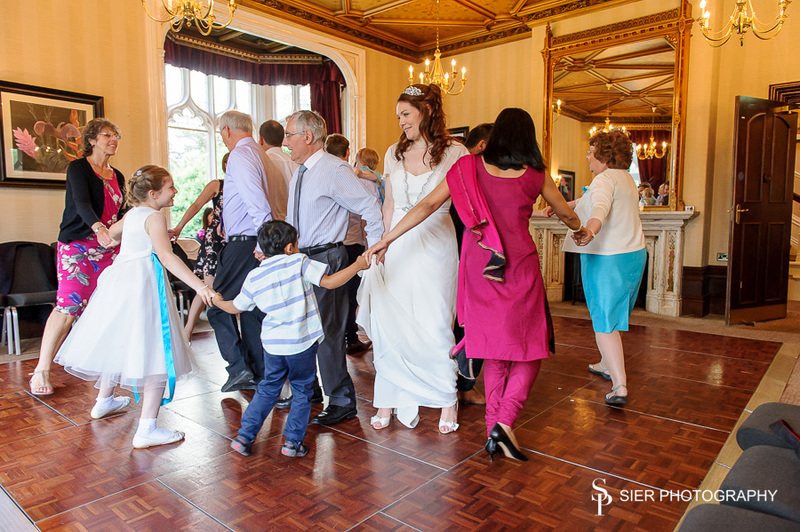 This first dance will take some beating for the acrobatics!